LIGHTWEIGHT EASY TO MANEUVER IN TIGHT SPACES. NOT DESIGNED FOR LARGE SQUARE FOOTAGE OR HIGH PRODUCTION ! WEIGHS ONLY 27 LBS. 15 AMP. 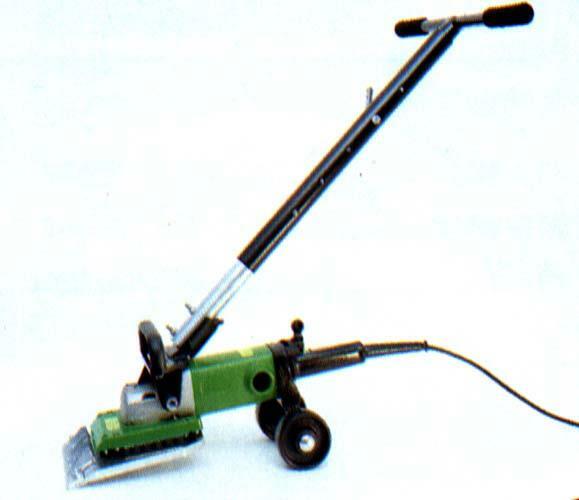 * Please call us with any questions about our stripper floor duro electric rentals in South St. Paul MN metro area.